Join Aaron and John at a live podcast, drinking free craft beers, winning great giveaways, meeting special guests, hanging with a community of Twins fans watching a Twins game together. 6/26 – Aaron will be signing (and selling) copies of his book Big 50: Minnesota Twins: The Men and Moments that Made the Minnesota Twins. We might even include a dramatic reading. 6/26 – Also that week, we’ll have a special pop-up stand of Pick and Shovel Wear. See the baseball gear that John and Aaron have been raving about on their podcast. 7/24 – The Italian Sauce Company will have a table where you can taste (and purchase) the Bollitto’s Calabrian Pepper Sauce the Aaron and John have been raving about. 8/7 – Sota Stick will have a pop-up store featuring their Minnesota Sports inspired designs. It’s a unique opportunity to try out their quality merchandise live and in-person. 9/4 – It’s a dog-friendly event! 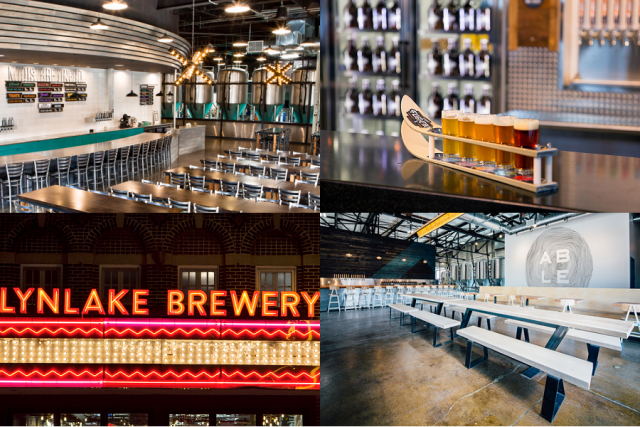 Aaron and John will be joined by Charlotte Who Has Issues™, John’s dog, and you can bring your best friend too as Able Seedhouse and Brewery is dog-friendly. 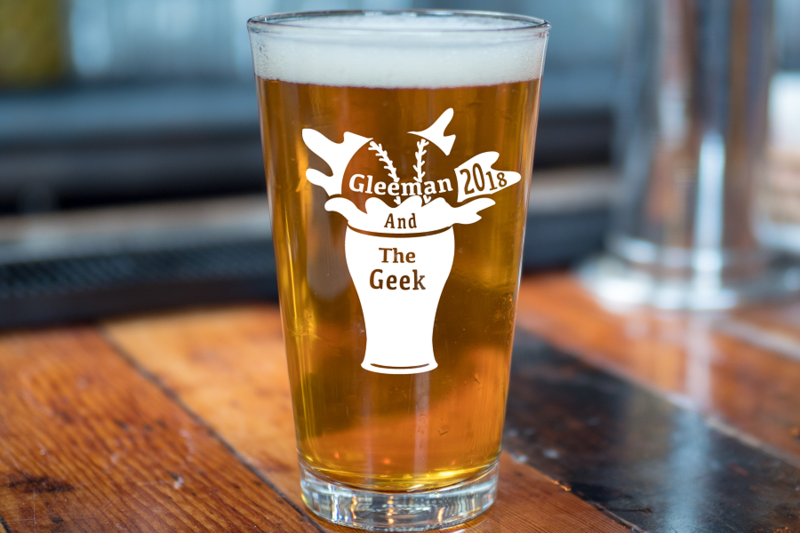 Anyone who buys a season ticket before the 11th gets a limited edition Gleeman and the Geek pint glass. These are ONLY available if you buy a season ticket by the 11th. They’ll be available at whichever event you first attend. Unfortunately, you can’t just arrive at the door. Season ticket sales are over, but you can still buy individual tickets as they're released right here. Really wish I lived closer ... looks like fun.